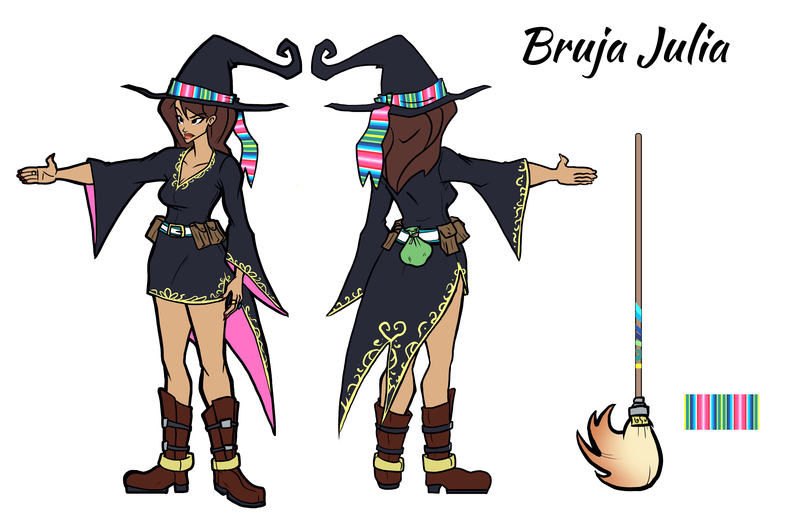 Julia is a witch, always on the lookout for powerful/useful magical items. Obtaining them at any cost. She grows her power, in hopes of never being powerless... again. dislikes - The cold, annoying people, competition.